Itzel Reyes earned her B.A. from Cal State, Dominguez Hills in Spanish literature with minors in Sociology and Women’s Studies. She completed her M.A. and Ph.D. from the University of California, Irvine. Her dissertation was titled “Espacios que asustan: Narrar el horror en el cine y el cuento español contemporáneo” (Scary Spaces: Narrating Horror in Contemporary Spanish Film and Short Story). Her research interests include Spanish horror, historical memory, literary and cinematic representations of violence and second language teaching and acquisition. 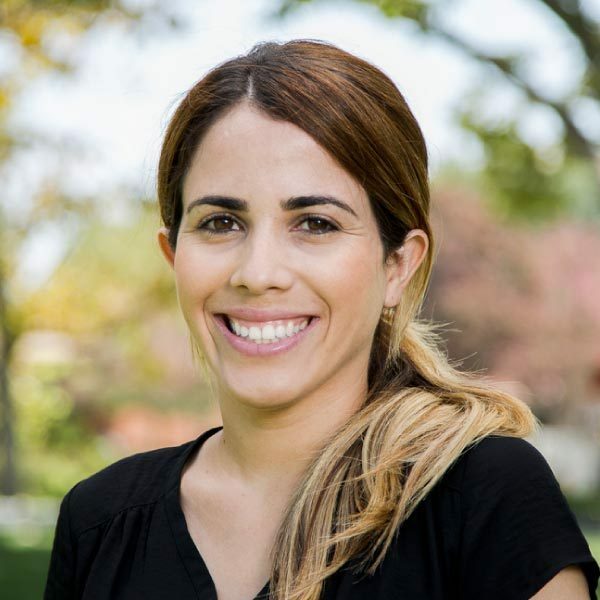 She views her role at Biola as ministerial work where she has been blessed by the opportunity of pouring into Biola students in helping fulfill the university’s mission of equipping its students to impact the world in service of our Lord. She teaches all levels of G.E. Spanish and minor/major level classes.